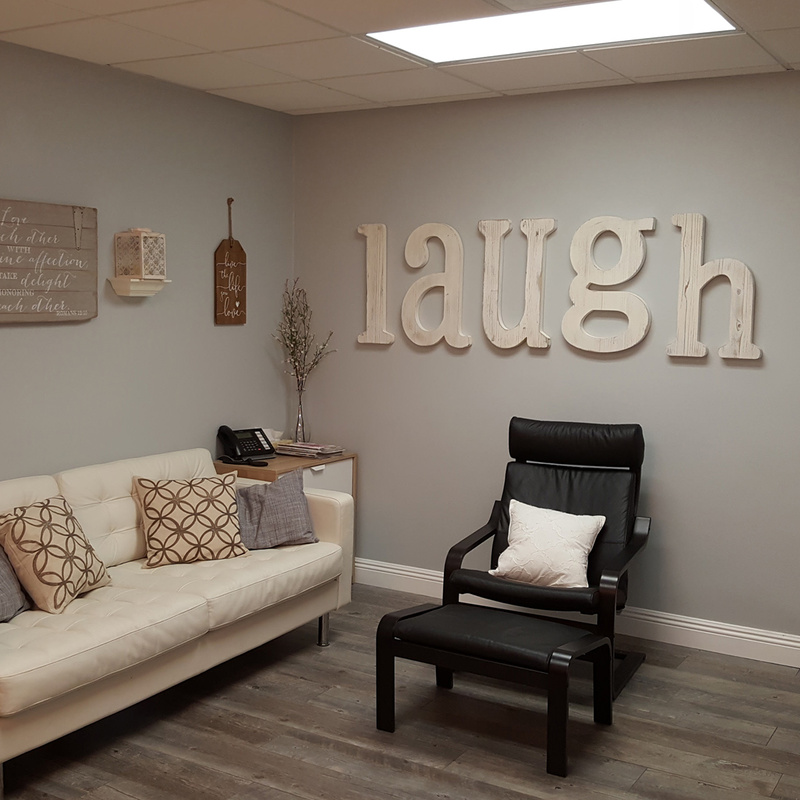 At Clean Smile Dental, we provide you with all of the information you need to feel comfortable as soon as you walk through the doors of our dentist’s office. At Clean Smile Dental, we want to empower you, so we give you access to the vital information you need, from payment information and a smile analysis to frequently asked questions and information on the procedures we perform. If you can’t find what you are looking for, you can always reach out to us and we are happy to answer any further questions. We love hearing from our valued patients!